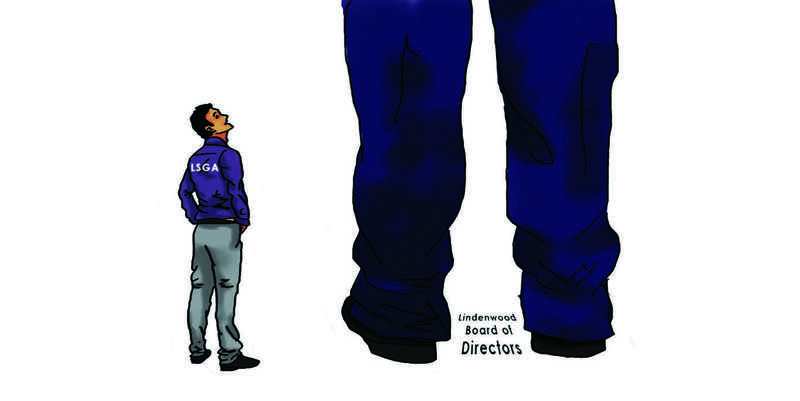 John Fisher and company are giving Lindenwood another reason to stay up. 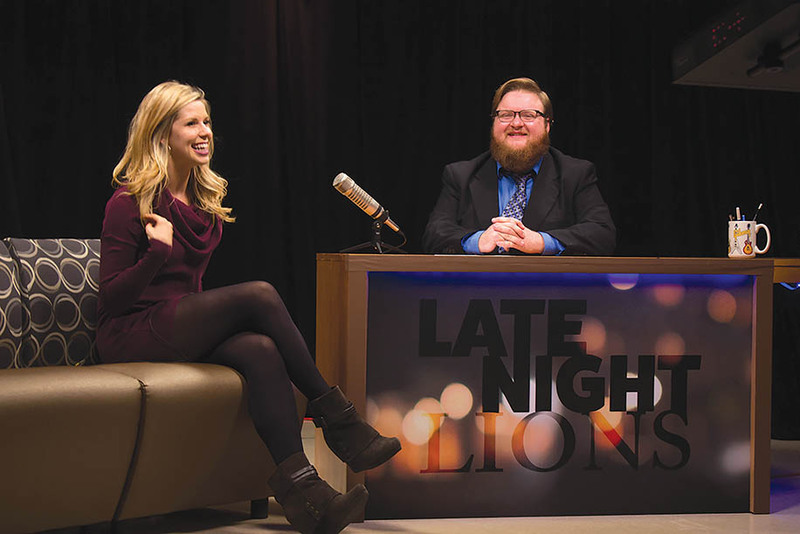 “Late Night Lions” is a talk show filmed at the LUTV studio, hosted by acting major Fisher. It premiered on YouTube at 7 p.m. Monday. “It’s the talk show version of ‘Seinfeld’,” Fisher said. “It’s the show about nothing, so we can do anything we want with it.” In addition to Fisher hosting, the show is a student-run production behind the scenes as well. “It’s a talk show for college students by college students,” he said. Communications students Rebecca Rockwell, Sam DeZeeuw and Jon Elam came up with idea at the beginning of the 2016 spring semester. DeZeeuw said he really wanted to do something different at LUTV. He started joking about doing a sitcom and then Rockwell suggested a late night talk show. “Jon and I were like, ‘Yes,’ but I don’t think Becca meant it seriously,” DeZeeuw said. “I didn’t,” Rockwell said with a laugh. Fisher said that the show has “borrowed” aspects of “The Tonight Show,” one being Fisher’s three-minute opening monologue. It also will feature weekly guests, the first being Lindenwood video blogger Alexis Kadey. 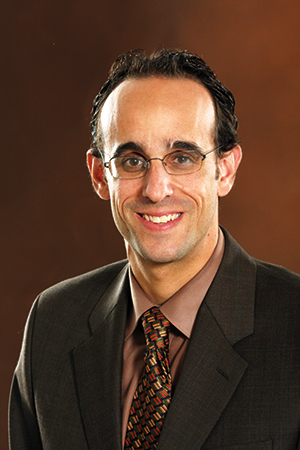 Fisher said all future guests will be linked to Lindenwood. 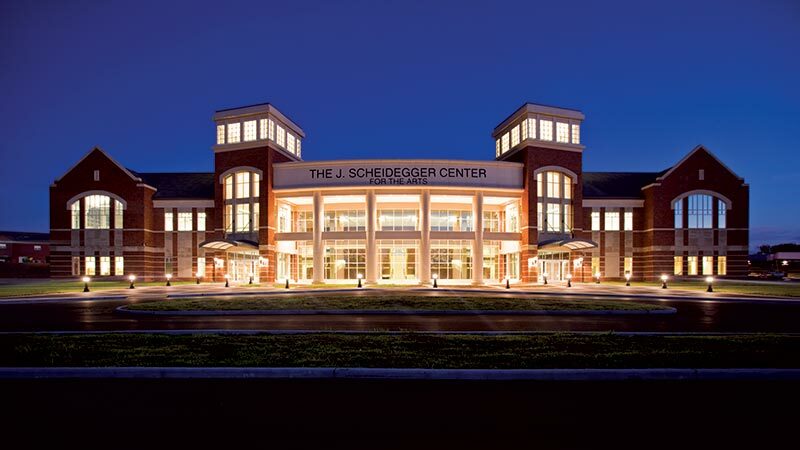 “We’re going to try to get student athletes, professors, possibly the President,” Fisher said. 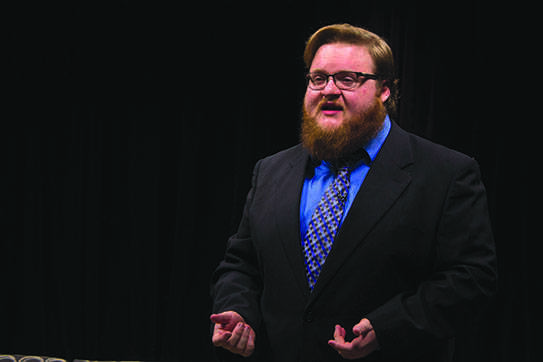 “The show is called ‘Late Night Lions’ because we’re really gearing it toward the Lindenwood community, and we’ll talk about Lindenwood topics,” Elam said.